Put the power of sunshine in the palm of your hand. 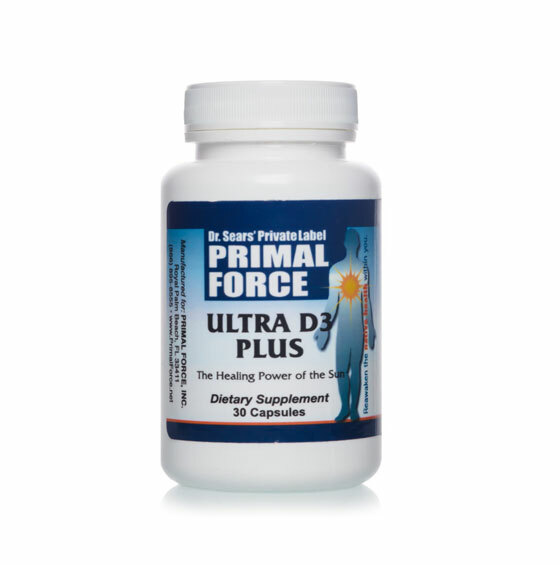 The essential benefits of golden sunshine can now be found in Dr. Sears’ PRIMAL FORCE Ultra Vitamin D3 Plus. Calcium supplements will give you a short-term boost in bone density. But that’s it. Over time, your hormones will work against the extra calcium and leave your bones more brittle than before. But the truth is, your hormones control how much calcium sticks to your bones. They are the key. And there’s one in particular, calcitriol, which helps strengthen your bones the way most doctors claim calcium does. It promotes bone growth. It takes control of the calcium in your body and accelerates its absorption. There are two main forms of vitamin D.
Vitamin D2 is the version you grew up with. Not only is that the wrong vitamin D, manufacturers use the synthetic, chemical form of vitamin D2… not vitamin D3, which can boost your energy level, help you maintain a strong immune system, and give you D3’s strongest bone-fortifying support. Vitamin D3 – calcitriol – is the active form of Vitamin D that your body makes when you go out in the sunshine. I’m talking about a specific form of the “forgotten” vitamin: vitamin K. This form has proven over and over again to provide my patients with outstanding bone fortifying support. I’ve helped hundreds of patients regulate their calcium and stabilize their bones using this specific kind of vitamin K, vitamin K2. I also include a proper amount of magnesium, which works particularly well with vitamin K2. Ultra D3 Plus includes proper dosages for vitamin D3 and vitamin K2 so they work together more effectively. Most supplements grossly underestimate your daily needs for vitamin D. And very few include the D3 form. Ultra D3 Plus ensures you receive enough vitamin D3 to supercharge the bone-strengthening processes in your body. You won’t believe the difference it’ll make. It includes a healthy dose of vitamin K2, magnesium, zinc, manganese, and silicon too. 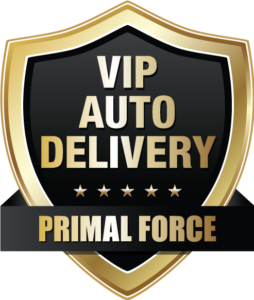 Experience Dr. Sears’ newest bone support formula, Ultra D3 Plus, and save 20% on every bottle by joining the VIP Auto Delivery Program – and get FREE shipping forever! 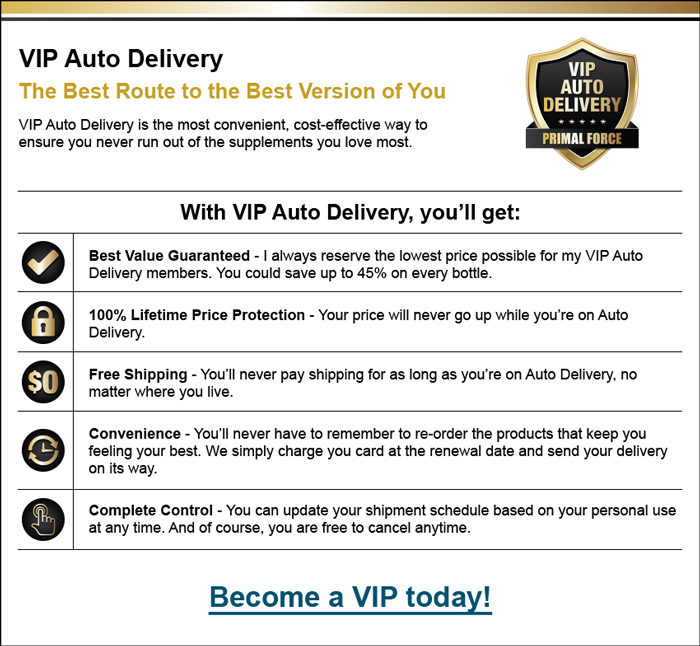 For your convenience, your credit card will be automatically charged only $83.88 every 90 days to ensure a fresh, on-time delivery of your 3-month supply of Ultra D3 Plus. And your satisfaction is fully promised! 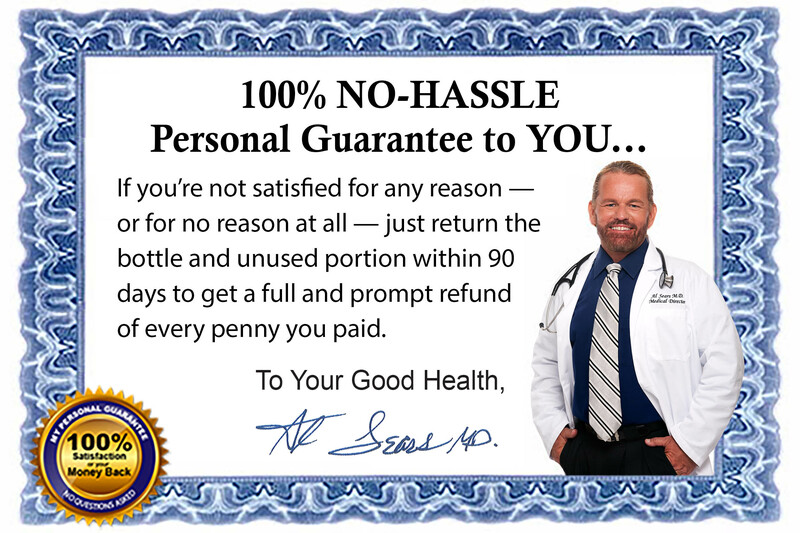 If you’re not satisfied for any reason…or for no reason at all…you can get a prompt refund of every penny you paid without further cost or obligation of any kind. That way, you risk nothing. You’ll SAVE when you order a three-month supply of Ultra D3 Plus for just $31.45 per bottle. Order a one-month supply of Ultra D3 Plus for just $34.95 plus shipping and handling.